Ensure long-lasting protection on all your glass with DFI products specifically designed and tested to achieve the highest quality results. 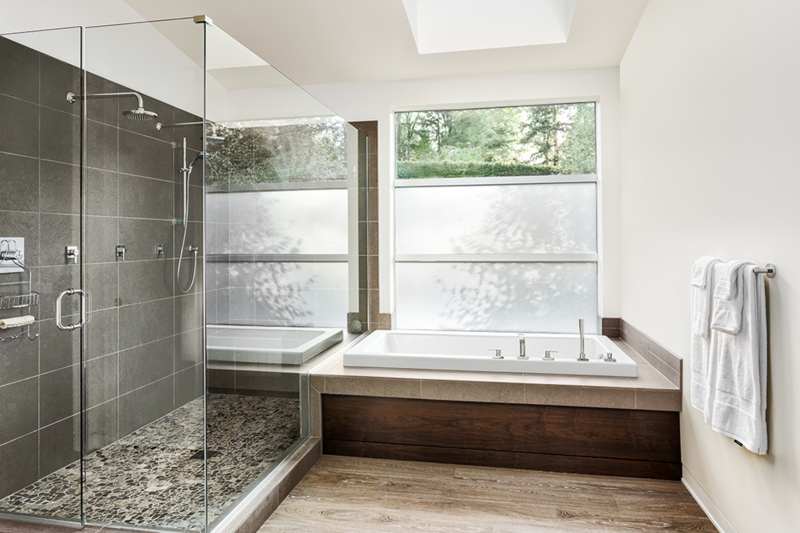 Applications include shower glass, exterior windows, windshields and much more. provided should anyone forget to follow the basic care instructions. Ensure peak performance on all your glass and glass-like surfaces with DFI’s select group of aftercare products. Each product is built to provide lasting protection to all surfaces and can be ordered online or at a special discount through our network of dealers. 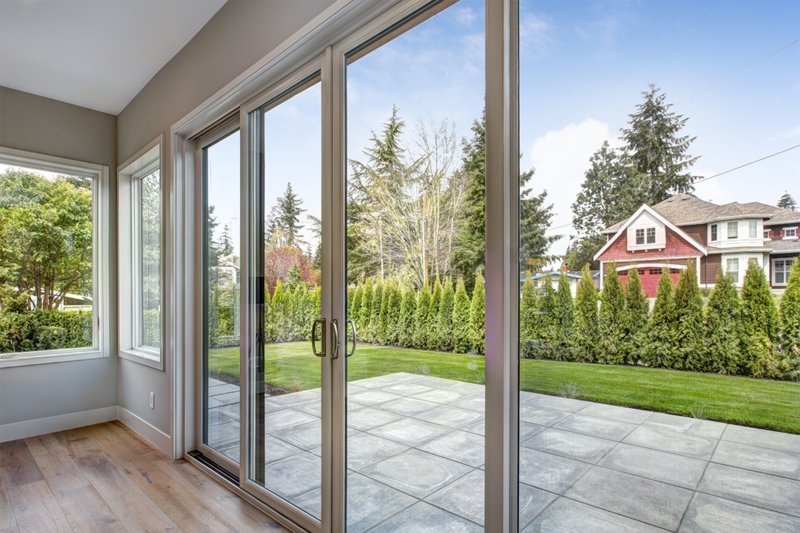 Bring back your glass to like-new performance, while protecting them for years to come with the most powerful consumer package. DFI’s Consumer Maintenance Kit can be applied to a wide range of surfaces including shower glass, railings, windows, tile and porcelain. Quickly and conveniently care for all your glass treated surfaces with DFI’s all-in-one Express Care Kit. It was created as a more compact version of the Consumer Maintenance Kit, and features the same value-added products that can bring any surface back to life. For harsh environments, where surfaces take more of a beating, the continued exposure may diminish the coatings durability and efficacy. When this happens, a quick boost of DFI’s Revitalizer will bring the surface back to its peak performance and like new condition. Want to learn more about some of the benefits of using Diamon-Fusion protective coating on your home surfaces? Check out this infographic. Diamon-Fusion low-maintenance coating has been applied to major hotels, commercial buildings, global cruise lines and iconic projects across the world. Check out some of our latest work here. Curious to learn and see the science, benefits, applications and much more about Diamon-Fusion? Download our technical datasheet. Have a question? Reach out and schedule a call with our team. Global developer, manufacturer and distributor of products designed for the restoration, protection and care of glass, granite, ceramic tile, porcelain, and most other silica-based surfaces.